Located to the south of Malaysia, Singapore is known for its glitz and glamour. Often described as one of the cleanest and most orderly cities in the world, the island city-state is also known for its two famous pastimes—shopping and eating. 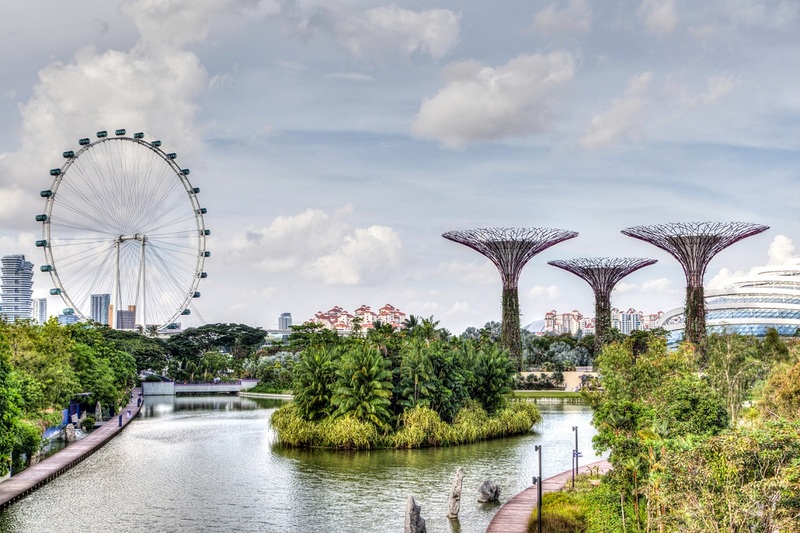 There are lots of amazing places to visit in Singapore, from exciting amusement parks to religious buildings and fascinating museums, and there is something for everyone. Singapore is also full of wonderful places to eat. There are restaurants, cafes, food courts, and hawker centres full of food stalls everywhere. It’s also the best place to explore the vibrant history and diverse ethnic quarters. There are also lots of parks and natural attractions that make any visit to Singapore truly worthwhile. One of the most popular ways of getting to Singapore is by air. 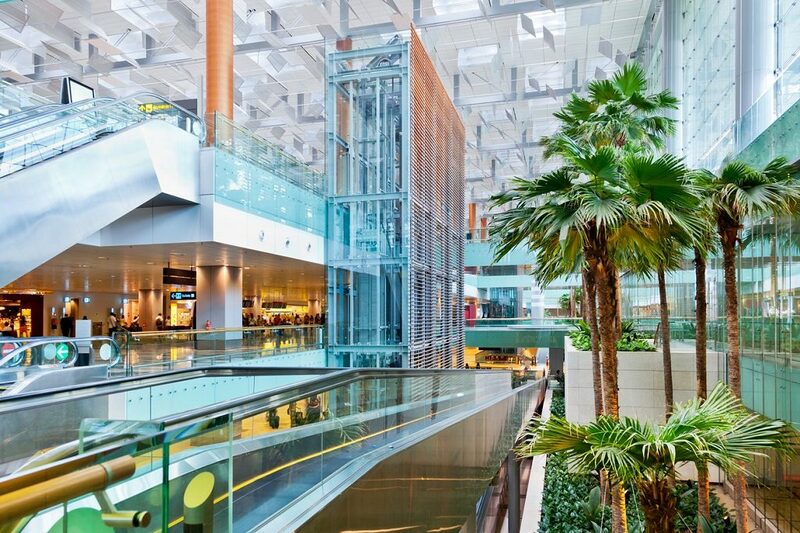 Its Changi Airport is regularly voted one of the best airports in the world and included all kinds of attractions. The airport is well connected to the city (with is just 20 km away) by MRT trains, public buses, and airport shuttle buses. You can also get taxis into the city. There are only two roads connecting Singapore and Malaysia – the Woodlands Causeway Bridge and the Tuas Second Link. Both can get quite congested due to commuter traffic and the need to go through both Malaysia and Singapore immigration. If you’re driving in by car, know that fuel is much cheaper in Malaysia. Numerous companies also run bus services to Singapore from Malaysia, including from destinations like Melaka and Kuala Lumpur. You can also enter from Thailand. Singapore has an excellent public transportation system that makes it extremely easy to get around the city. You can use the metro (or MRT) to quickly get from one part of town to the next or use the well-connected buses. Singapore is also said to be one of the safest cities, making it easy to walk the city’s streets after dark. You can get the special EZ-Link card which will allow you unlimited travel by train and bus for longer trips. Singapore also has comfortable taxis, though they tend to be more expensive. If you’re planning to use cabs, be sure to check for surcharges. Most signs are in English and it is quite widely spoken, making the city quite easy to navigate. 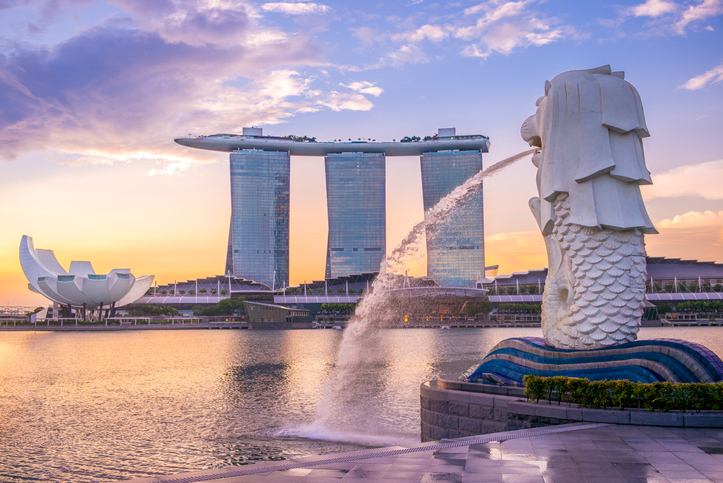 The Merlion – a mythical creature that has the head of a lion and the body and tail of a fish – has become an icon of Singapore. It is meant to represent both the city’s humble start as a fishing village and its traditional Malay name Singapura (which means “lion city”). You can find this iconic statue at the Merlion Park which overlooks the stunning Marina Bay waterfront. For breathtaking views over Marina Bay, head to the Singapore Flyer, the tallest Ferris wheel in the world. This opulent resort complex has many things to entertain visitors. It includes a mall with a canal running through it, a high-end luxury hotel, and the Marina Bay Sands Skypark, a viewing deck which offers breathtaking views of the city skyline. The complex also houses the ArtScience Museum, which has various interactive exhibits and digital installations that blend worlds of art and science. Another iconic attraction near Marina Bay is the Gardens by the Bay. 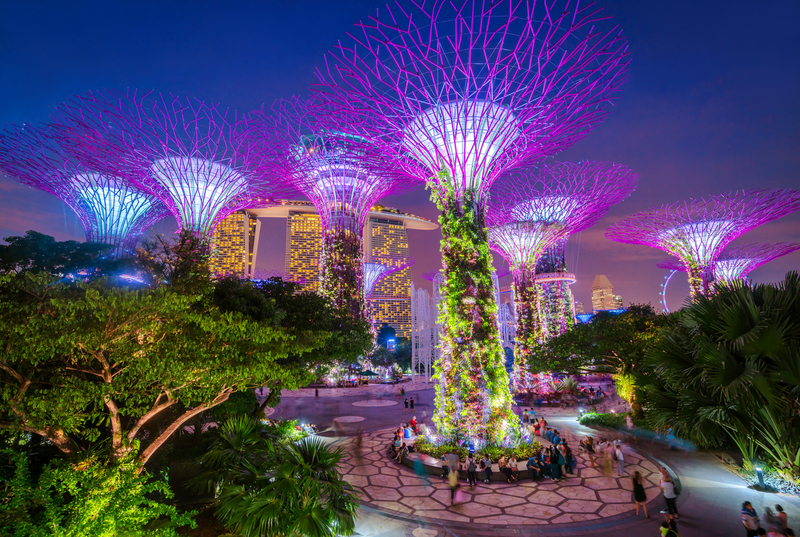 Known for the extraordinary SuperTree Grove, the beautiful green place is one of the best places to visit in Singapore. It features 18 vertical gardens atop futuristic structures. You can also check out the Cloud Forest Dome to see the world’s tallest indoor waterfall, the serene Bay East Garden, Marina Barrage, and the OCBC Skywalk. Once a centre of commerce, these two waterfront hubs are known for their variety of dining and entertainment options. Perfect to hang out at night, they feature several blocks of entertainment spots, retail shops, restaurants, wine bars, and nightclubs, all with splendid views of the city’s historic bridges and the water. Many River taxis and cruises also depart from here. Orchard Road is perhaps the most famous shopping street in Singapore and is filled with high-end stores at every turn. The area used to be filled with spice and fruit plantations but starting in the 1970s, it started being commercially developed. Boasting 22 malls and six department stores, as well as four movie theatres and plenty of eateries, it is a must see. Built in 1859, Fort Canning has played a significant role in the history of Singapore, especially during World War II. Today, it is home to performing arts troupes, and the park around it is a popular destination for picnics and concerts. You can also visit the bungalow of the late Sir Stamford Raffles, as well as the ASEAN sculptures erected here. This historic building in the city’s Colonial District is said to be one of the last grand 19th-century hotels in the world. It boasts some impressive architecture and tropical gardens. Many famous people have visited the hotel throughout the years, including Rudyard Kipling, Joseph Conrad, and Charlie Chaplin. Nearby you can also see the Raffles Landing Site, where Sir Stamford Raffles is said to have first stepped ashore in 1819. 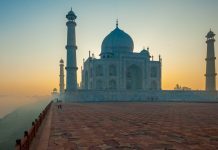 The story goes that he saw the potential in what was then a small fishing village, and purchased the land from the Sultan of Johor, and invited immigrants from China and India to move here. Vibrant Little India is a cultural enclave famous for its Indian culture and cuisine. With an endless flow of colours, sounds and scents, it is a treat for the senses. Here you can see all kinds of clothes and jewellery shops, as well as Mustafa’s, a 24-hour store where it’s said that you can buy anything. 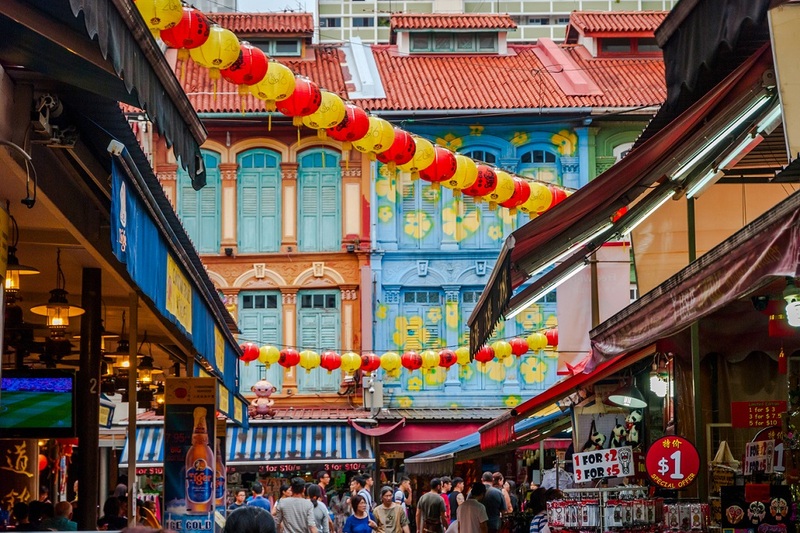 Tekka Market is famous for its stalls selling Indian food and the Little India Arcade is an excellent place to pick up souvenirs. Also check out the various temples, and the House of Tan Teng Niah, a Chinese villa. The more touristy Chinatown is also known for its excellent food, especially at the covered Chinatown Food Street. Don’t miss the Buddha Tooth Relic Temple and Museum nearby, and the Sri Mariamman Temple, which dates back to 1827. Also, check out the shops on Pagoda Street, the recently restores Hong San See temple, and the Thian Hock Keng Temple, one of the oldest Chinese temples in Singapore. You can also visit the many restaurants and bars in the trendy Ann Siang Hill area. Located to the north of the Singapore River, Kampong Glam was once home to the Malay aristocracy of Singapore (colonisation by the British in 1819). The area was designated for the Sultan and his household, as well as the merchant Malay and Arab communities. Today, it retains these old ties and is sometimes called the “Muslim Quarter” due to its history. Don’t miss the impressive Sultan Mosque, the delicious Turkish and Mediterranean food, and the rows of conserved shophouses. Previously known as the Singapore History Museum, the National Museum of Singapore is the largest and the oldest museum in the country. Established in 1849, it houses many artefacts of historical and archaeological value from across Asia. There are two main galleries, the History Gallery, which traces Singapore’s history from the 14th century, and the Singapore Living Galleries which looks at food, photography, film, and fashion. Located in the Empress Place Building, this museum explores and preserves the many Asian cultures that helped form Singapore, including China, India, the Islamic regions and South East Asia. Its exhibits focus on trade and spirituality. Once a school and chapel, CHIJMES (or Convent of the Holy Infant Jesus Middle Education School) is a popular dining and entertainment complex. With its green lawns, marble waterfalls, and neoclassical courtyards, it also provides the backdrop for many musicals, theatrical performances and weddings. Don’t miss the old Gothic-style chapel, now the CHIJMES Hall. 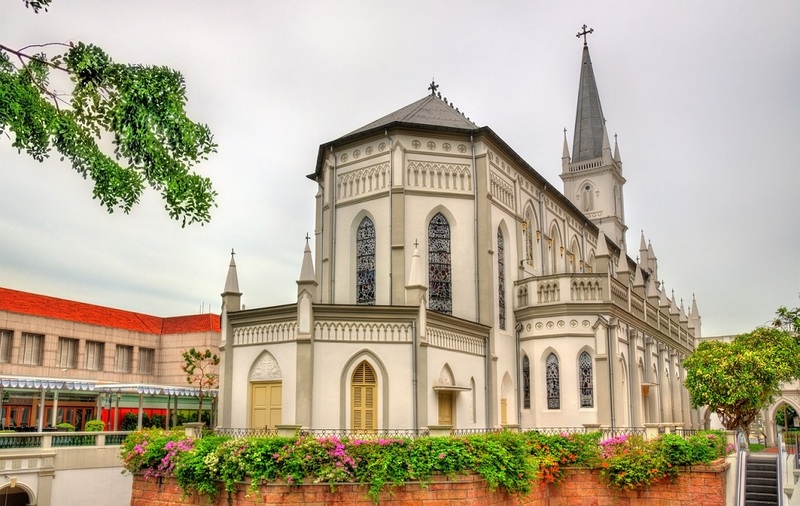 The Armenian Church of Saint Gregory the Illuminator is the oldest Christian church in Singapore. 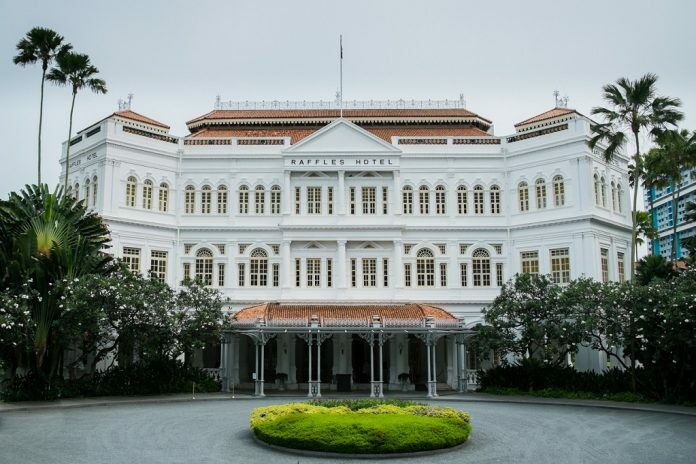 Completed in 1835, it was commissioned by the twelve Armenian families that were among the earliest merchants to settle in Singapore after it was established as a trading port in 1819. The church features a symmetrical design with wide verandas and gardens. 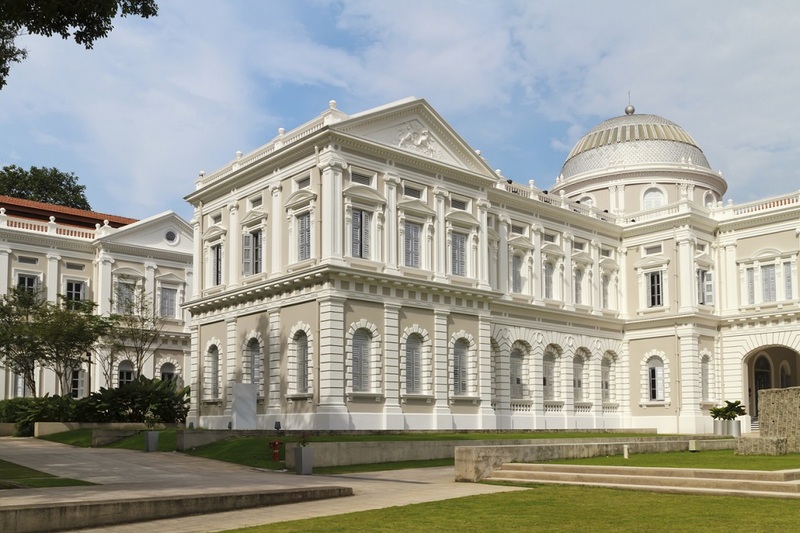 Built across the former Supreme Court and the former City Hall, the National Gallery Singapore showcases an excellent collection of art by artists across Southeast Asia from the 19th century to the present. Don’t miss the Chinese Ink Art galleries and the rooftop sculpture garden. Singapore’s Peranakan Museum explores the heritage of its vibrant Peranakan community (people of Chinese and Malay/Indonesian heritage, mostly descendants of Chinese immigrants who came to the Malay Archipelago). It houses many exhibits of Peranakan artefacts—including jewellery, furniture and textiles—as well as interactive exhibits across three floors. Located on an artificial island on Jurong Lake, the Chinese and Japanese Gardens are another popular green space in the city. At the Chinese Gardens, you can find the Live Turtle & Tortoise Museum, which has the world’s largest collection of turtle and tortoise items. These gardens are also home to (mostly) harmless three-foot long monitor lizards. 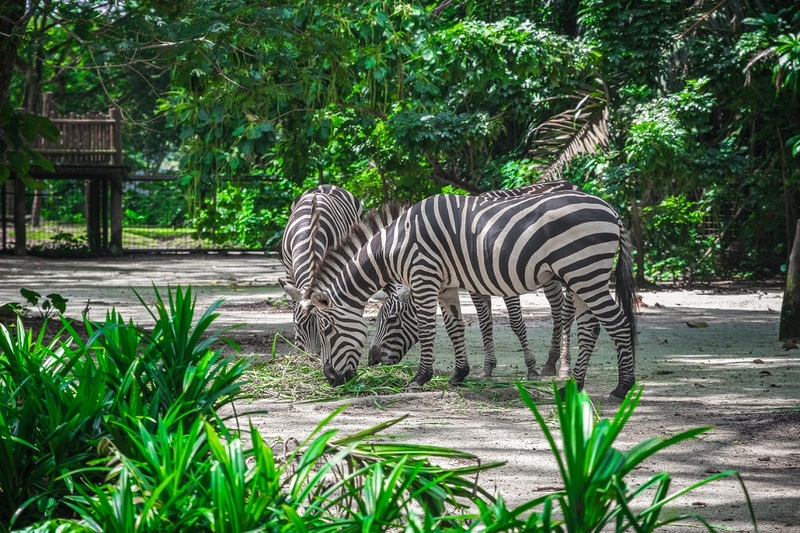 Known for its open concept enclosures and for displaying the animals in naturalistic environments surrounded by moats and other non-invasive barriers, Singapore Zoo is one of the best places to visit in Singapore. It is home to over 300 animal species, including orangutans, zebras, meerkats, a Komodo dragon, mole rats, white tigers, kangaroos, and many more. You can get around the zoo via its own tram, and visit the many animal shows and feedings. To explore more wildlife, you could go on the Night Safari, the world’s first nocturnal zoo, that has over 1,000 nocturnal animals on display. It is divided into four trails* each featuring its own sets of animals. You can also experience the River Safari, which takes you through Singapore’s tropical forests to see the animals that live in and around the river, such as anacondas and adorable giant pandas. * The Leopard Trail has, has leopards, as well as lions, flying foxes, civets, and porcupines among other animals. The Fishing Cat Trail tours the habitat of animals native to Singapore, including fish-loving felines. East Lodge Trail features Malayan tigers and spotted hyenas, and the Wallaby Trail houses the marsupials of Australia. 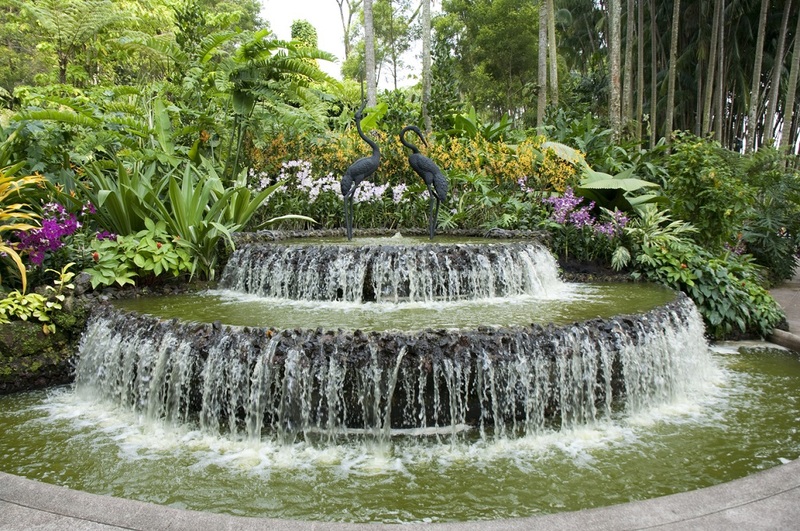 The Jurong Bird Park is home to over 300 species of birds, as well as special bird exhibits and daily live shows. You can explore the park using its own monorail. Also, be sure to visit the Jurong Reptile Park located just opposite and see its many species of reptiles and hundreds of crocodiles. You can also visit crocodiles at the Singapore Crocodilarium and the Crocodile Farm. Explore what Singapore was like before the glamour and skyscrapers on the small island of Pulau Ubin. It is home to the last kampong, or traditional village, in Singapore. Fewer than 100 people live in the peaceful, rustic town, and you can enjoy unspoiled forests and diverse wildlife. The island is also home to the Chek Jawa Wetlands, and its coral reef teeming with sea life. 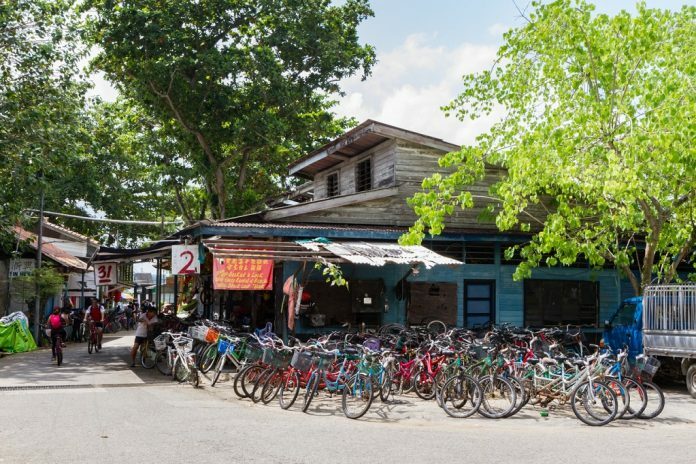 You can reach Pulau Ubin by a short boat ride from Changi Ferry Terminal. Another quiet and peaceful island is St John’s & Lazarus. A quick boat ride away from the Marina South Pier, its laidback and serene atmosphere is a perfect antidote to the bustling city. Enjoy the beautiful crescent beach with its crystal-clear waters. However, be aware that there are no shops on the island, so be sure to bring enough food and water. 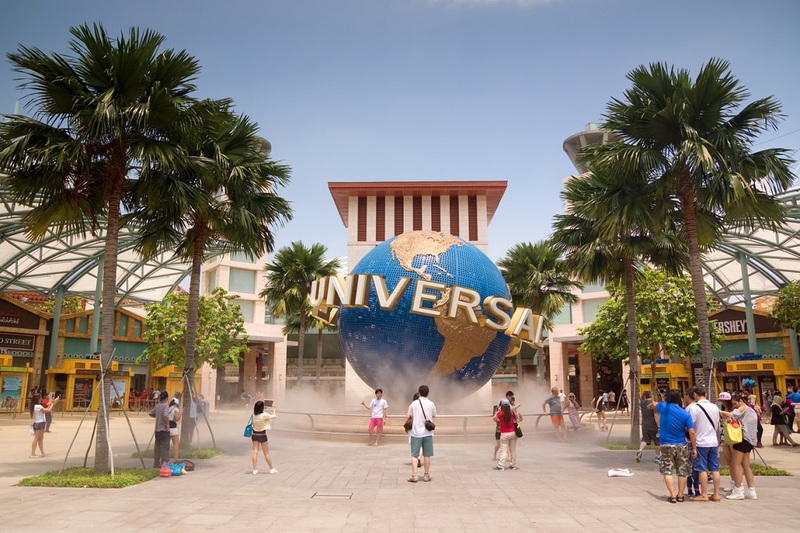 Covering 49 acres on Sentosa Island, this is the only Universal Studios theme park in Southeast Asia. The park has seven themed zones, each paying tribute to a location, film, or television show. 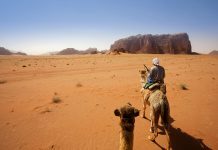 These include a trip to Ancient Egypt, Madagascar, Hollywood, or New York City. You can also visit fictional places, such as the Lost World of Jurassic Park, Shrek’s Far Far Away, and a Sci-Fi City. Enjoy the many rides, or visit the live shows, shops and restaurants that are scattered throughout the park. The Bukit Timah Nature Reserve is set atop one of the highest peaks in Singapore, Bukit Timah. It is a small reserve (covering around 400 acres) but is still shelters over 40% of the country’s species of flora and fauna. This national rainforest was declared an ASEAN Heritage Site in 2011 and is an extremely popular destination for hikers. Covering an area of 130 hectares, Sungei Buloh is a well-known wetland reserve. 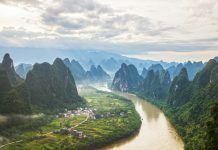 It is known for its unusually high variety of bird species, which includes migratory birds that come from as far as Siberia on their way to Australia to the south. You can also see other wetland animals, such as crabs, mud lobsters, and water snakes. This is the oldest reservoir in Singapore and was completed in 1868. Around the water, you can still see a flourishing primary forest, along with remnants of rubber plantations from the 19th century. 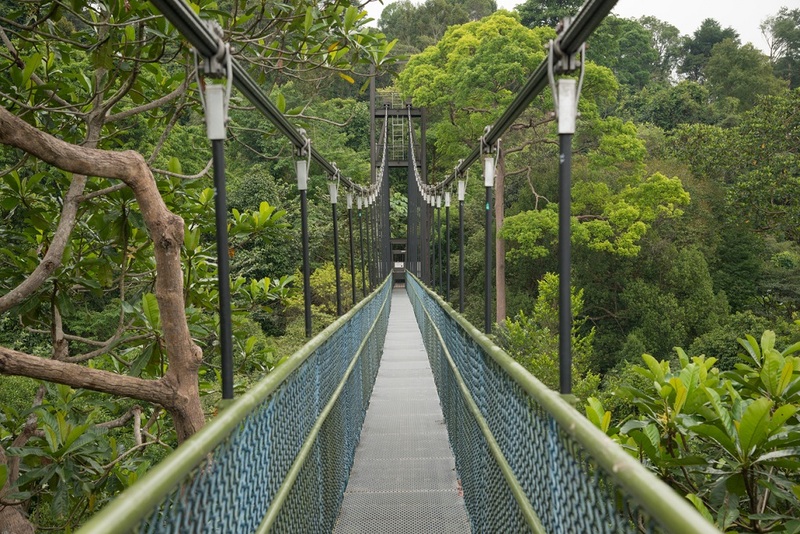 The best way to see these forests are from the HSBC TreeTop Walk, a 250 m suspension bridge connecting Bukit Peirce and Bukit Kalang, the two highest points in MacRitchie. The reservoir is also known for its water sports, such as canoeing and kayaking. Singapore experiences pleasant weather throughout the year, with average temperatures of 26 to 27°C. The summer (April – July) generally sees hot and sunny days. 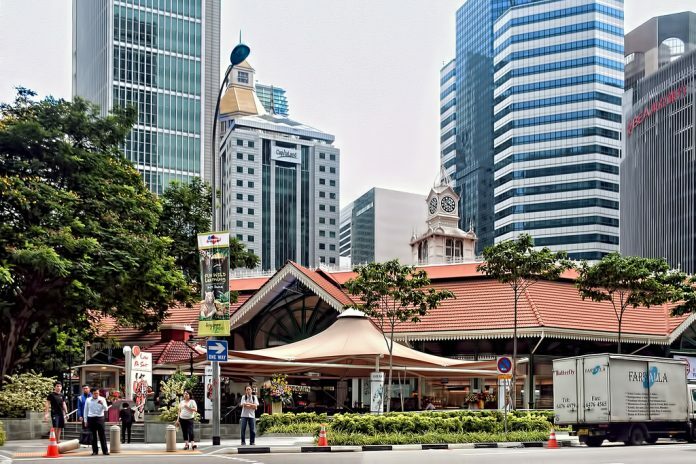 However, it is also when the annual Great Singapore Sale (GSS), and the Singapore Food Festival take place, making it an excellent time for eating and shopping. Autumn (August – October) has cooler weather and is also the festive season. You can experience Singapore’s National Day – 9 August – as well as the Mid-Autumn Festival. The pleasant weather also makes it an excellent time for outdoor activities. Singaporean winters (December – March) are some of the wettest months of the year, with frequent rains and storms. However, it is also when festivals like the ZoukOut Music Festival, Deepavali, Christmas, and New Year celebrations light up the city. There’s something for everyone no matter the time of year they visit. With the weather remaining mostly consistent, look out for the many annual happenings to plan your trips.